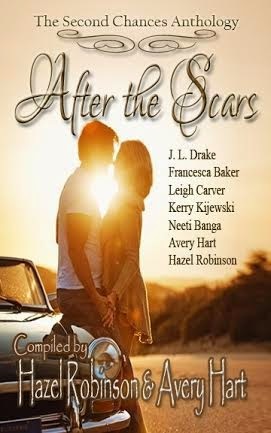 An outstanding collaboration of romantic short stories, each telling their own tales of heartache, Love and new beginnings. 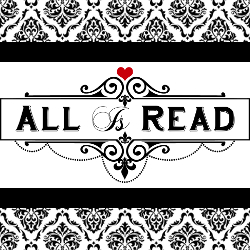 With Mandy the runaway wife in ‘Beaten Heart’, Claire the broken widow in ‘After the Storm Breaks’, Arizona the broken but witty women from ‘All in’ and not forgetting the lovers looking for answers in ‘First Love’. Plus more stories and poetry from some amazing authors!